Singapore, 5 April 2017 – Voilah! French Festival Singapore returns with the best of French culture, creativity and innovation this April and May. From the making of popular video game franchise, Assassin’s Creed, and virtual reality films, to stunning visual and performing arts, and gastronomic delights across the island, this year’s festival presents more than 40 events and programmes under the theme “France Imagines, France Innovates” for everyone in Singapore. Organised by the French Embassy and the Institut Français Singapour, Voilah! presents a palette of visual, aural and epicurean enjoyments to festivalgoers. Red Hearts (Les Rouges Coeurs) by Mademoiselle Paillette. To spark the imagination of festival-goers, the festival will open on 8 April at Gardens by the Bay with two visual spectacles. Visitors will be transported to a re-imagined landscape where landmark destinations around the world were overtaken by forces of nature. 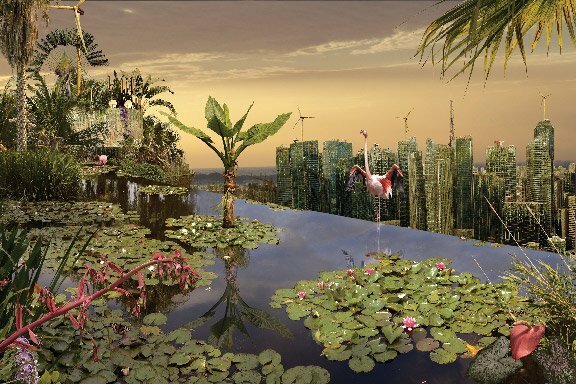 Titled Once Upon A Time Tomorrow, the exhibition features 90 of renowned French photographer Chris Morin-Eitner’s photo-paintings, including the world-premiere of five images of well-known landmarks around Singapore such as Marina Bay Sands. 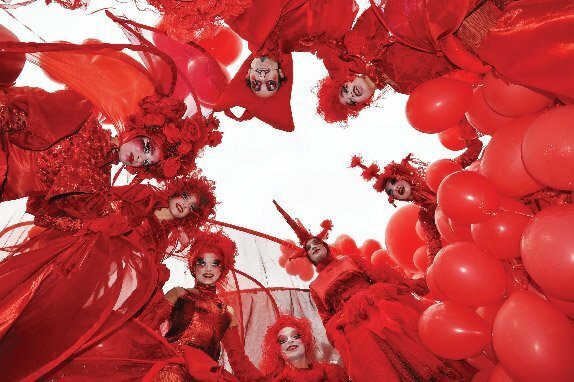 French street dance and acrobatic troupe, Mademoiselle Paillette with The Red Hearts show will also treat festival goers to exhilarating performances, where enchanting characters enthral audiences with aerial stunts and colourful, over-the-top costumes and props. 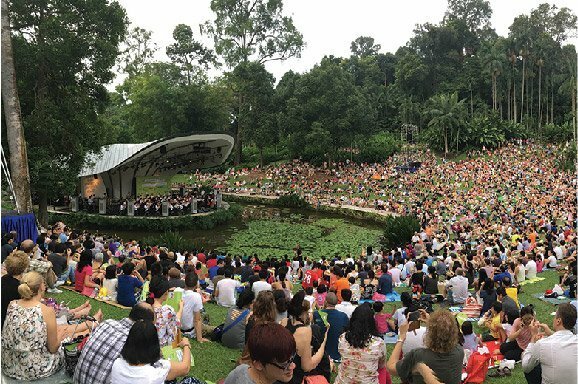 Singapore Botanic Gardens will host the Voilah! Gourmet Picnic at the Shaw Foundation Symphony Stage on 9 April, where visitors can purchase online1 and enjoy customised picnic baskets of French delicacies, while enjoying stirring performances by Siong Leng Musical Ensemble and Mademoiselle Paillette, with its White Shadows show. At the Fullerton Hotel and the Alliance Française de Singapour, visitors can learn about the imaginative mind of Jules Verne, author of international bestsellers such as Around the World in Eighty Days and Journey to the Centre of the Earth, and how he subsequently inspires scientific innovations from paper to reality. 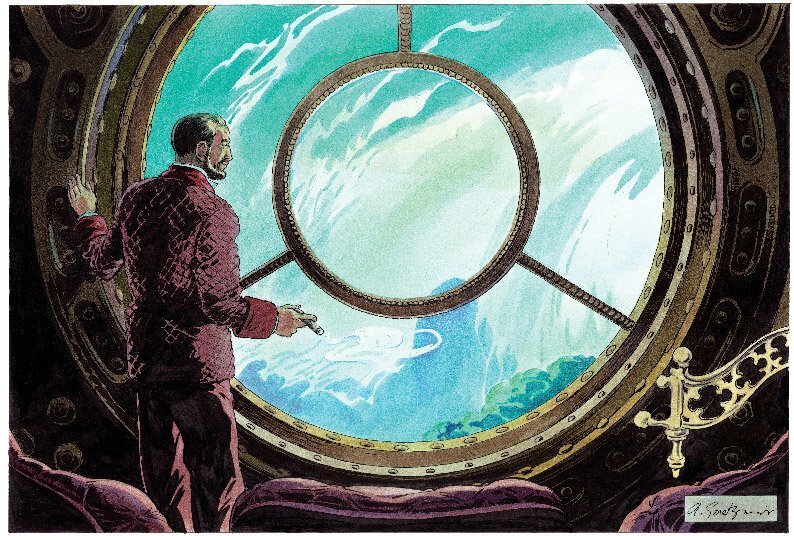 The Pictures of Imagination – A Journey in Jules Verne’s world exhibition takes a glimpse into his works through graphic novels by artists from the Angoulême International Comics Festival. For the food aficionados, delicacies from the Paris region will be highlighted as part of the Voilah! French Food Festival. 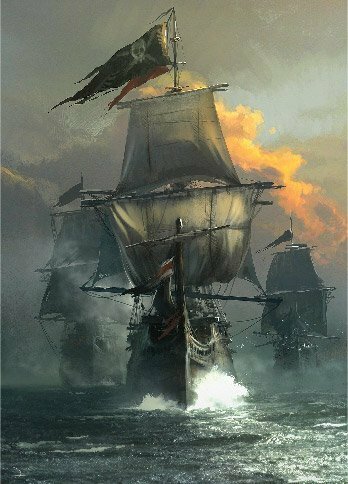 The inventive Voilah! menus and offerings across the various themed weeks – Restaurant Week, Sweets Week, Wine Weeks and Dairy Week – promise to be an eye-opening feast on the potential French gastronomy offers beyond the commonlyknown beef bourguignon and Coq au vin. 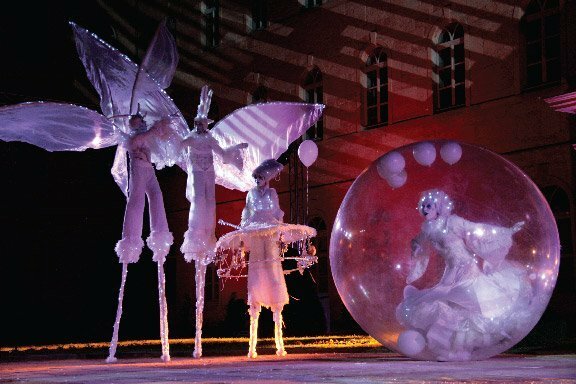 Going beyond piquing the imagination of festivalgoers, Voilah! will also inspire with technology and innovation such as the first three-day French-Asian Virtual Reality (VR) Hackathon and Jam, where four teams of participants from Southeast Asia, including Singapore, explore the future of cinema alongside French mentors and experts including Ubisoft’s Film Director Arnault Labaronne and French VR artist Florian Pannetier to produce VR movies. Technology and innovation also bring about the ongoing quest to ensure sustainable development, which the festival will discuss at Urban Mutations by Universcience and Science Centre Singapore, where a symposium on the transformation of cities, will be held. 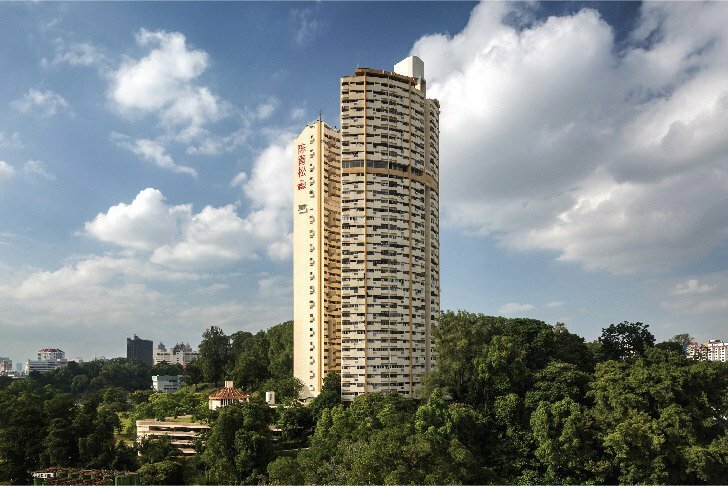 In addition, the Urbanfork exhibition by Phillippe Diversy and Bob Lee will present its sophomore edition with brand new images depicting French and Singaporean buildings in the 60’s and 70’s to explore heritage buildings and their relationship with the development of modern cities. Voilah!’s dynamic line-up is a multi-institutional effort by a myriad of local and international partners, including Gardens by the Bay, ArtScience Museum, The Fullerton Hotel, Ubisoft, Siong Leng Musical Association, Science Centre Singapore, Universcience, WONDA, LASALLE College of the Arts, and the community of French businesses based here in Singapore. Voilah! 2017 will take place from 8 April to 21 May 2017. For more information on the festival, please visit www.voilah.sg. Voilah! is the signature French festival in Singapore. This annual festival presents the best of French creativity and innovation in culture, science, education and gastronomy through diverse and engaging events all across the island. A meeting point between the French and Singaporean communities, Voilah! is also a legacy and celebration of the strong relationships with Singaporean partners, institutions, and cultural and scientific centres. 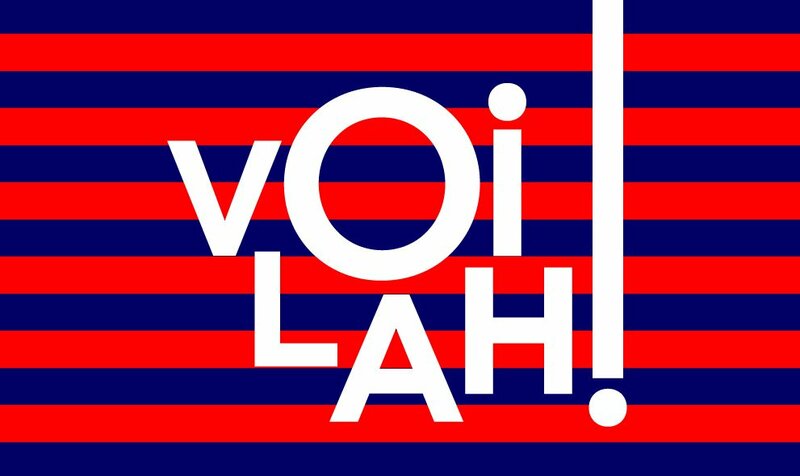 Held from 8 April to 21 May, Voilah! 2017 celebrates 52 years of diplomatic relations between France and Singapore under the theme of “France imagines, France innovates”, and is organised by the French Embassy and Institut Français Singapour. For more information, visit www.voilah.sg.